The ARENA 27/42 SL Asymmetric LED Tunnel light is designed especially for use where minimal clearence space is available. 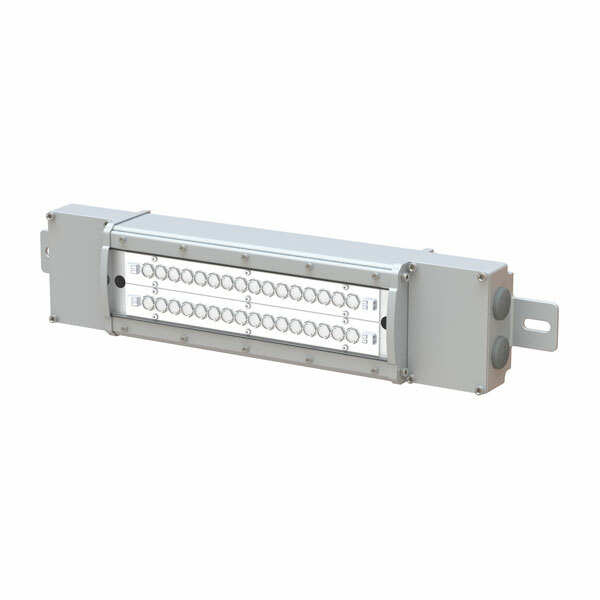 Robust construction, top spec optics, Osram LEDs, combined with excellent thermal management and a corrosion resistant coating, make the ARENA 27/42-SL- TN suitable for demanding tunnel lighting applications. Asymmetric 40 x 135° beam angle. Green, Amber and built in emergency battery versions also available.